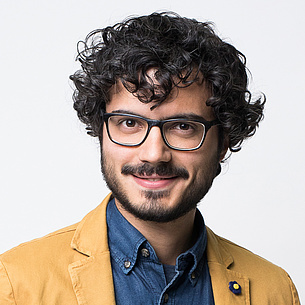 At the Doctoral School of Mathematics and Scientific Computing at TU Graz, you as a young scientist will be undertaking research on a high international level. You will complete either the doctoral programme in technical sciences (Dr. techn.) 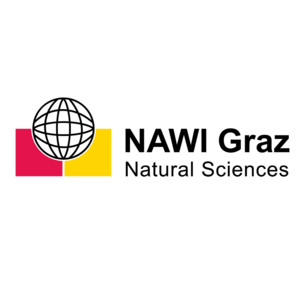 or the doctoral programme in natural sciences (Dr.rer.nat.). When you write your dissertation, you will choose a mathematical subject in which you want to specialise. 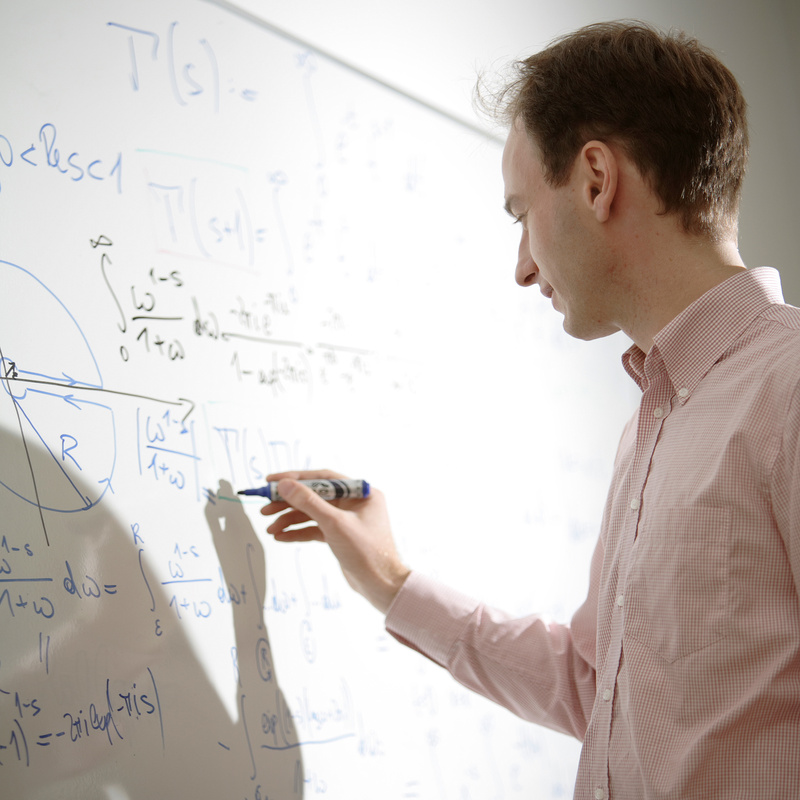 You undertake independent research in pure mathematics and applied mathematics. You find and describe answers to questions in engineering and the natural sciences. You publish research results in international peer-reviewed journals or conference proceedings. You extend your knowledge by taking specialised courses in different areas of mathematics. You participate in seminars on scientific communication where you can discuss your progress and the results of your dissertation. I study mathematics because you discover and don‘t invent. Mathematics makes it easy to understand what’s already there. Mathematics is the language that we can use to describe reality. It fascinates me, because I can reveal something that’s actually hidden. I'm not inventing something; I'm discovering it. I chose TU Graz because it has a very good reputation – and because the Sporgasse reminds me personally so much of Italy. People with teaching license to teach (venia docendi) at the doctoral school can supervise your dissertation. Information about the areas of expertise and publications of the teaching staff can be found on their respective business cards.